Whatsapp will now be charging businesses N30 per message to use their platform. This is a new development by Mark Zuckerberg. Whatsapp has announced that it will start Charging businesses on its platform some Funds for sending customer service messages as a means to make Funds. This will be a great way for Facebook's Mark Zuckerberg to generate more revenue from the most used and popular Messaging platform "Whatsapp". The tech company whatsapp with over 1.5 billion users officially said this will happen and businesses will be charged at a fixed rate between 0.5 cents and 9 cents per message. This also depends on the country that uses the platform. For Nigeria, the rate will be from about N30 to N25 per message sent, the official Fixed price hasn't been known yet. 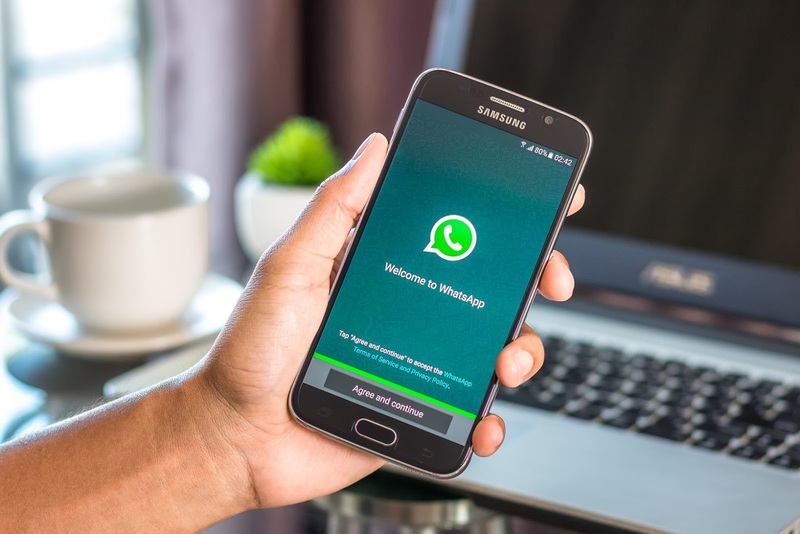 According to Whatsapp, large businesses will be charged for sending non-promotional content, such as shipping confirmations, appointment reminders, IT support or event tickets. Also, users i.e the customers can send messages to the business personnel for questions and these messages will be free of charge for the first 24 hours and thereafter, will be charged by a premium feature which might be cheaper than normal SMS rates. Whatsapp Business was released in January 2018 and we reviewed the Application immediately. The Aim of the app is to make it easier for businesses to respond t customers and create an effective online presence for small businesses across the globe. Anyone who has a Whatsapp business account will have a notification on his or her profile indicating if it is a normal account or business. There will also be an indication which will determine if the person's number is verified or not. This is really a beneficial app and WhatsApp Business application now has over three million active users.